Well its been some time since my last post as I've been out of action recovering from a routine procedure that meant I couldn't run (or train) for some time, but I'm trying to get back to it now. Today was my first run, and boy did i struggle! I have taken this opportunity to try and change my running style from a heavy footed heel-strike to a forefoot-strike to try and become a more efficient, faster runner. I will keep you all posted on my progress in future posts. Jo and I dragged ourselves out of bed this morning and made it to Saturday morning Metafit held by Julia Norton at Higher Road in Urmston. Well I'm not sure how much training I'll be fitting in this week as I'm working away. My week started at 4am sneaking out of the house trying not to wake everyone. The drive down to Norwich from Manchester was made all the worse after the country was hit by heavy rain and gale force winds. After 5 hours of driving I arrived safe and sound ready to deliver 3 days of software training! 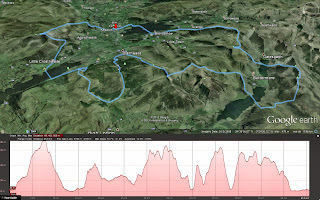 The Frog Graham Round is a running and swimming challenge that was created by Peter Hayes from inspirations from the classic Bob Graham Round but with an added twist. Along with covering just over 40 miles and ascending and descending 15750 feet, the competitor must swim across Bassenthwaite Lake, Crummock Water, Buttermere and Derwent Water before finishing where it all started in Keswick. There's nothing better than getting out there in the rain and getting muddy. This morning I had planned to go to a local Metafit class (like boot-camp) but it was cancelled as people were crying off due to the heavy rain, so rather than getting changed back out of my kit, I decided to find some mud and puddles of my own! Training for me (like most others) has to be fitted around work, but I am fortunate to be a home based worker (the majority of the time). Where I'm based there is a choice of off-road trails from the doorstep, although a few more hills wouldn't go amiss! 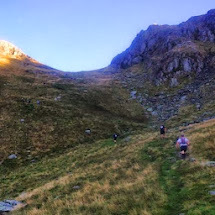 I can usually squeeze in a 4-5 mile run most lunch hours (including shower) but am only just getting back to anything approaching ‘running’ a month after completing the Ultimate Trails Ultra. 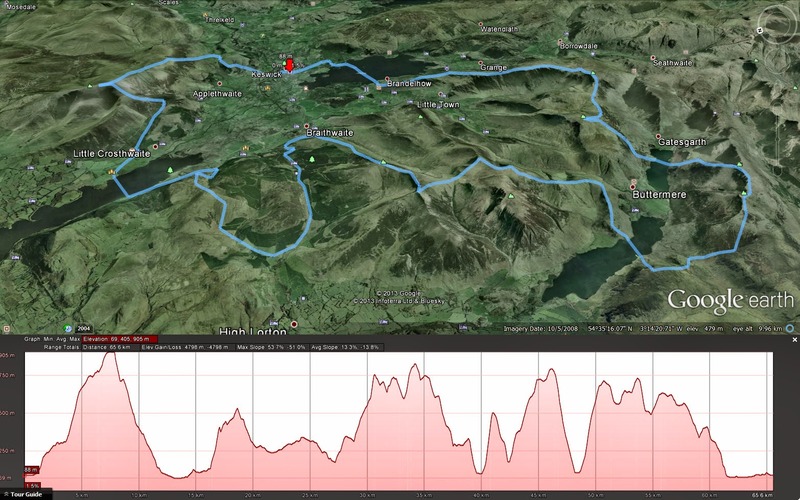 It takes a while to recover from just under 23.5 hours or hard technical trail running it seems! I have undertaken a number of these over the years such as swimming the Lake District and the River Thames, with the latest being running a 100km off-road Ultra Marathon. There are challenges and events around the country that inspire me to start thinking about devising and attempting even more, and thought I should share these with likeminded people out there.